NeuronDMS supports various booking ways to let you and your clients to complete booking rapidly in any terminal anytime and anywhere. By NeuronDMS, OP can rapidly make quoations for your clients, and complete booking by phone and email. 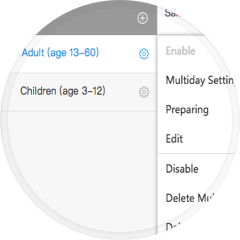 Launch an exclusive distribution portal (WebPortal), and your clients can search and browse your porducts and finish booking in a few steps. High-speed API direct link in distribution terminal. Distribution and order can be synchronized into NeuronDMS system without manual operation, and it supports bulk import. DMS supports various payment gateways and credit payment, which can be authorized according to your needs. Distributors firstly charge their accounts and then make orders, and it supports account balance and credit line. 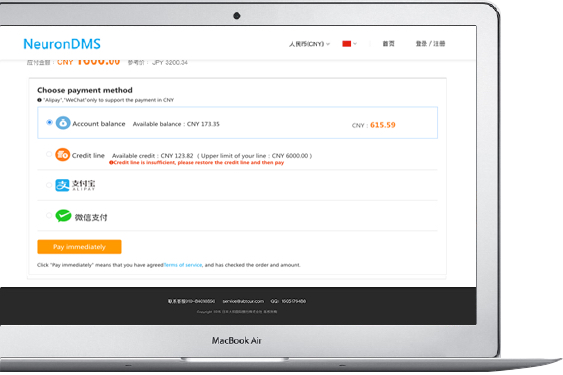 Support payment from wechat and alipay and other third-party payment. Support international mainstream credit card payment. 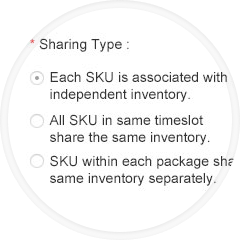 Support vendable inventory sharing in same performance, flight and departure time to prevent oversale. 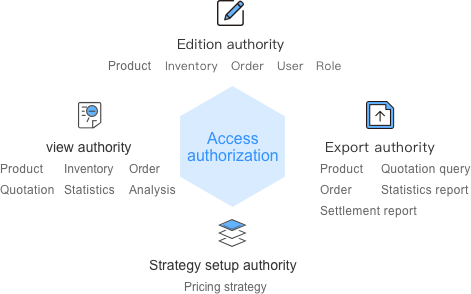 According to different sales scenarios and needs, support the processing of "out of stock" and " in stock" products. Set up a wholesale price of product for a whole year or a period of time. Orders from different distributors can be pushed rapidly and precisively by DMS booking engine without manual intervention. Perfect reminder and inventory management service help you complete order immediately. If you set up automatic confirmation, the system will immediately complete confirmation and send Voucher to tourists (or order placer). 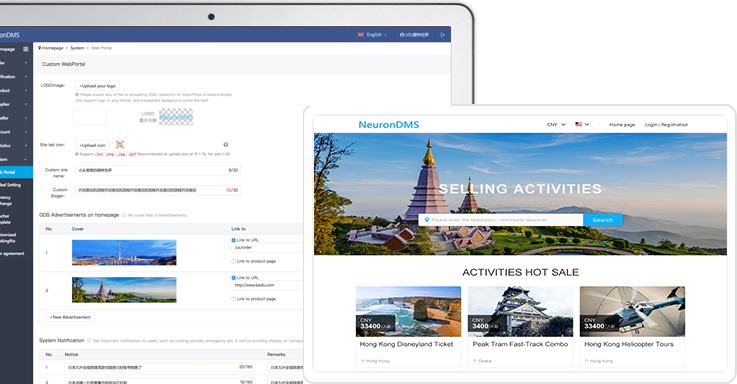 NeuronDMS can manage all products, including day tour, chartered car, airport transportation, tickets, performance, experience and food, etc. Different categories are all applied to an integrated management procedure, standard product provides preset porduct elements to reduce cost of construction and maintenance. Record purchase price and currency, calculate order profit and compare different channel price. Set up basic sale price. It will be presented to employees as base price. Of course, it can be equivalent to purchase price. DMS provides multi-dimensional pricing strategy setup and supports price-raising strategy setup for different distributors. 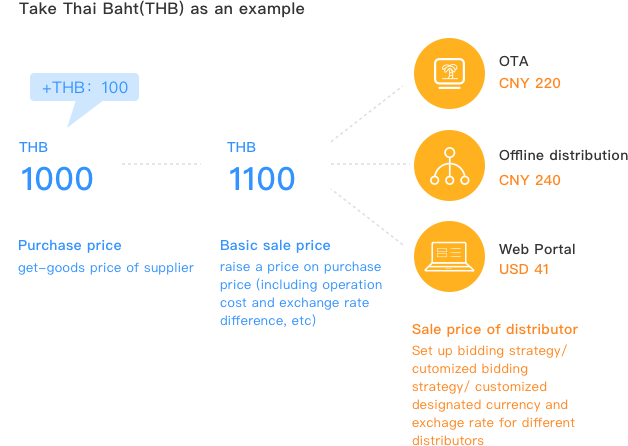 Customized distribution price and establish distribution system. Tourist can directly place orders without distribution channels to enhance re-purchase opportunity. 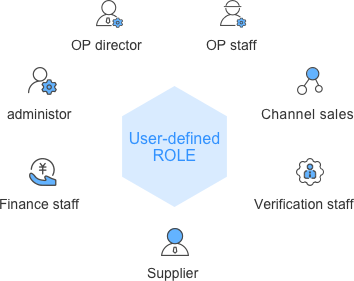 Customize user role and grant relevant view and operation authority to different roles. Statistics and demonstration on product, order and distributor in different period of time to let you know the status quo of operation and adjust operation strategy in time. 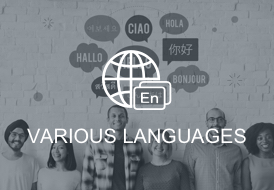 Localized service provide you more languages, currencies and timezone settings to satisfy distribution activity in different regions. 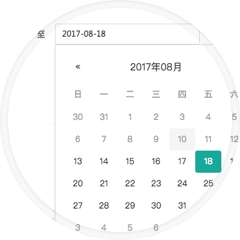 DMS currently supports simplified and traditional Chinese/ English system user interface, and is continuously adding more local languages. 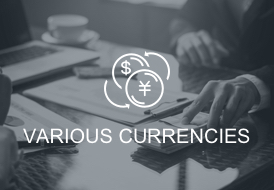 It currently supports 12 international mainstream currencies including RMB, covering mainstream consumption currency in global destinations. 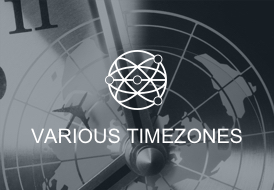 Precisive time conversion for different timezones to match tourists and products from different countries, and it helps you carry out transnational tourist services successfully.